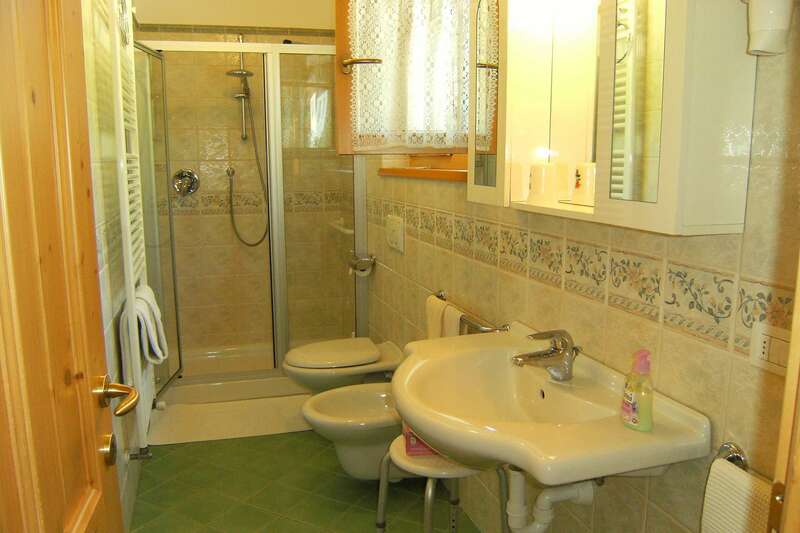 Ciasa Stoffie welcomes you. 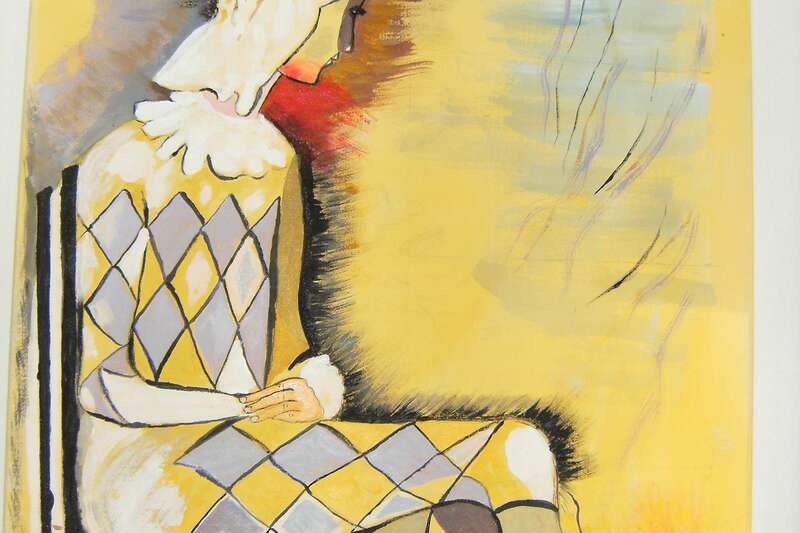 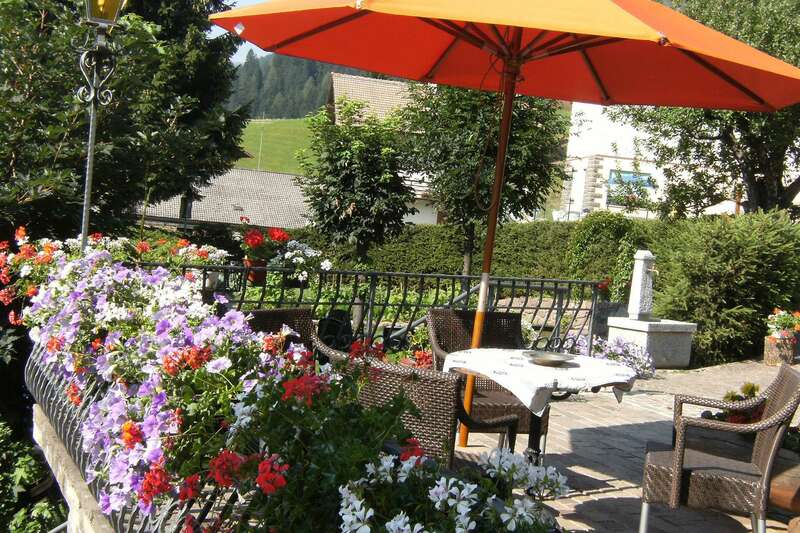 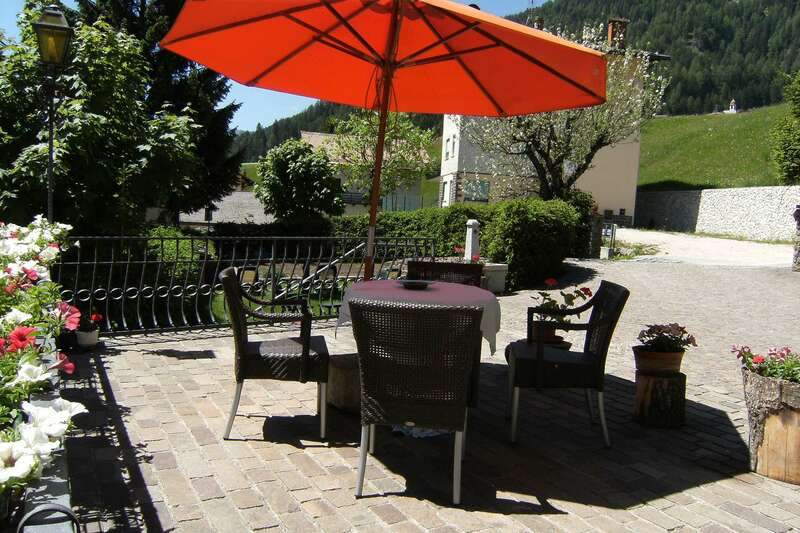 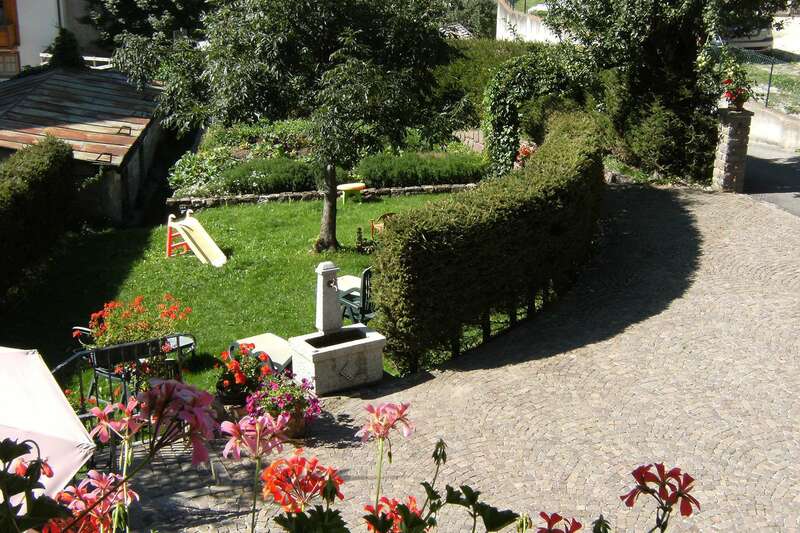 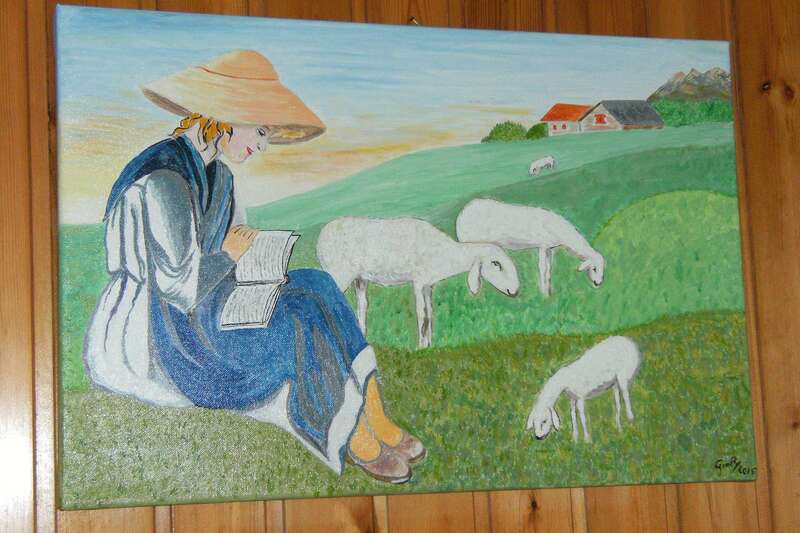 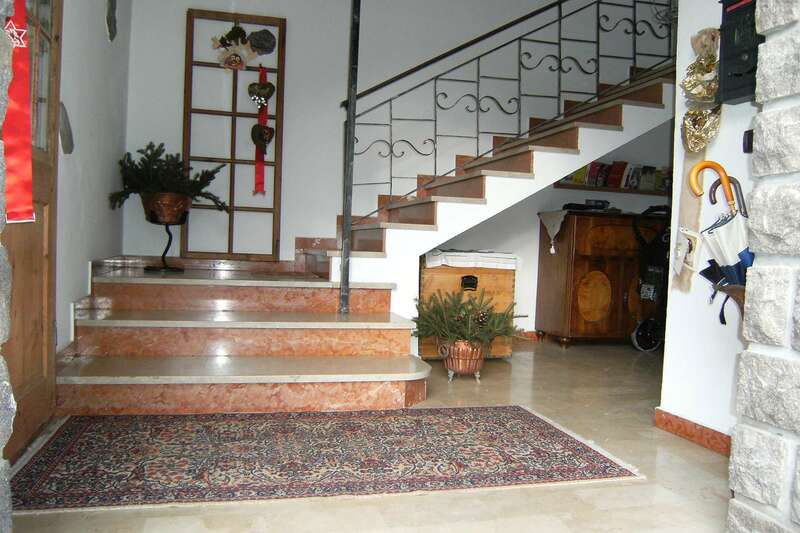 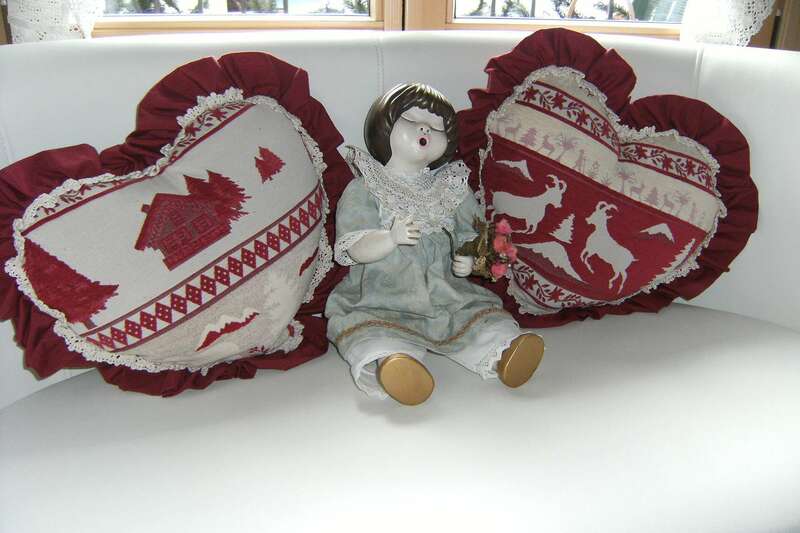 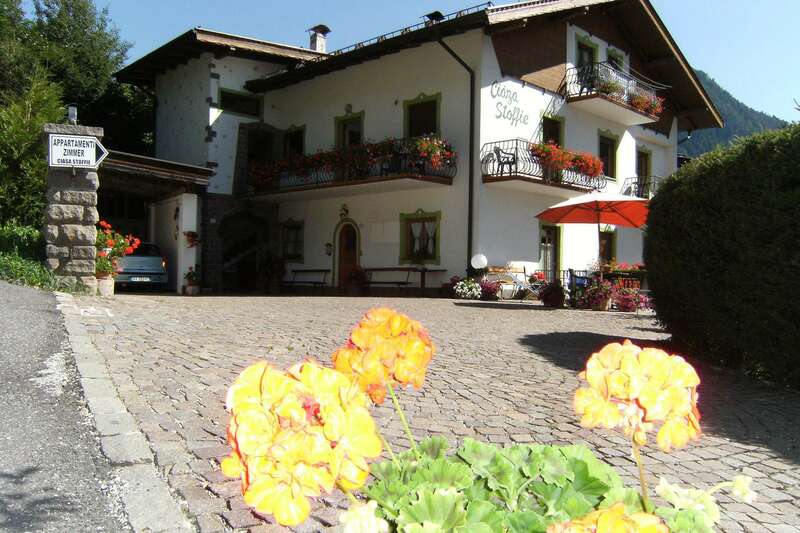 It is surrrounded by green fields and it has a garden, terrace, private parking and garage. 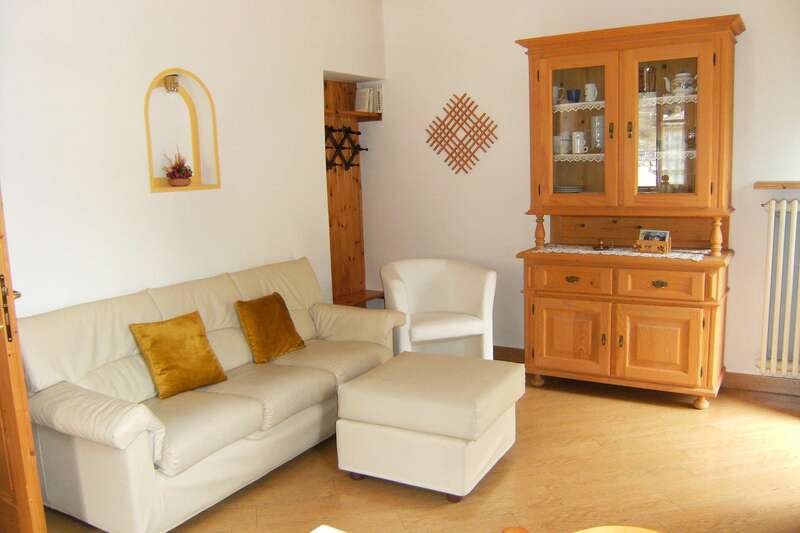 Our house offers 3 apartments, all of them with living room with kitchenette, 2 double (or single) bedrooms, bathroom with window and wide shower, 2 balconies. 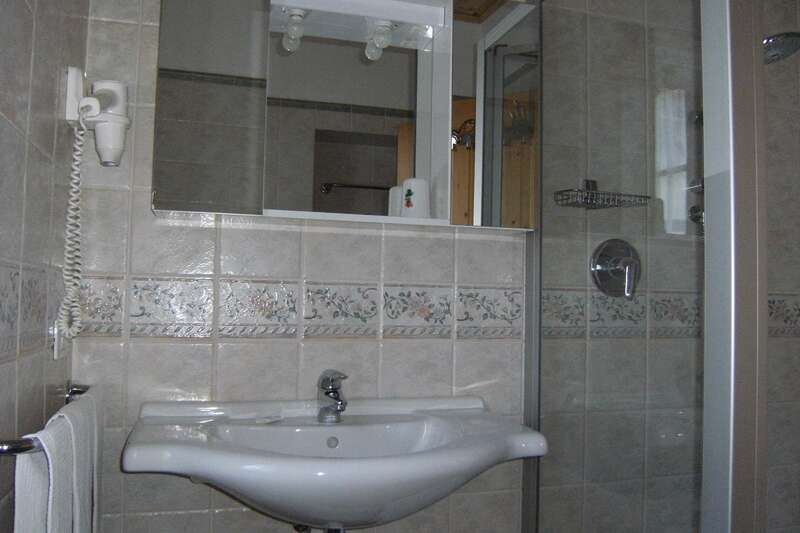 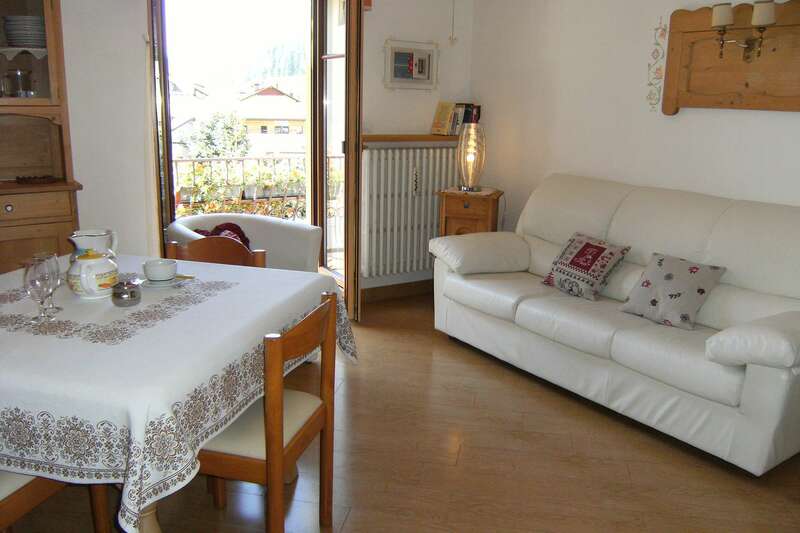 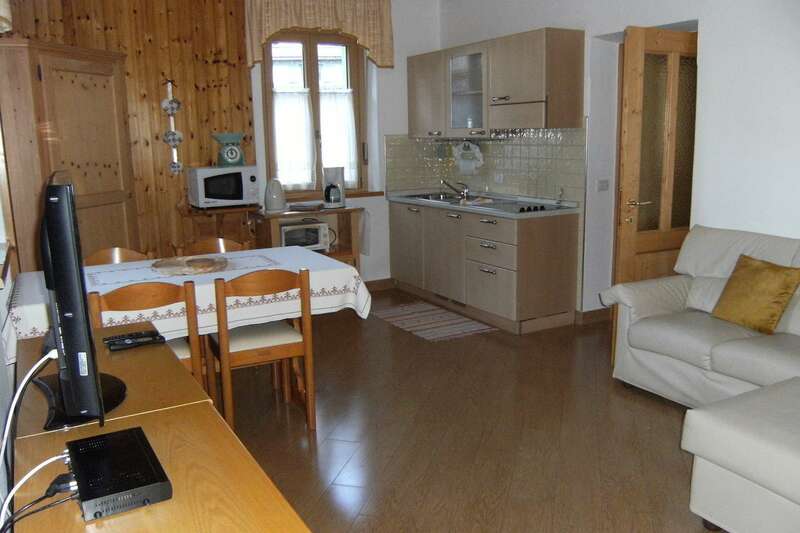 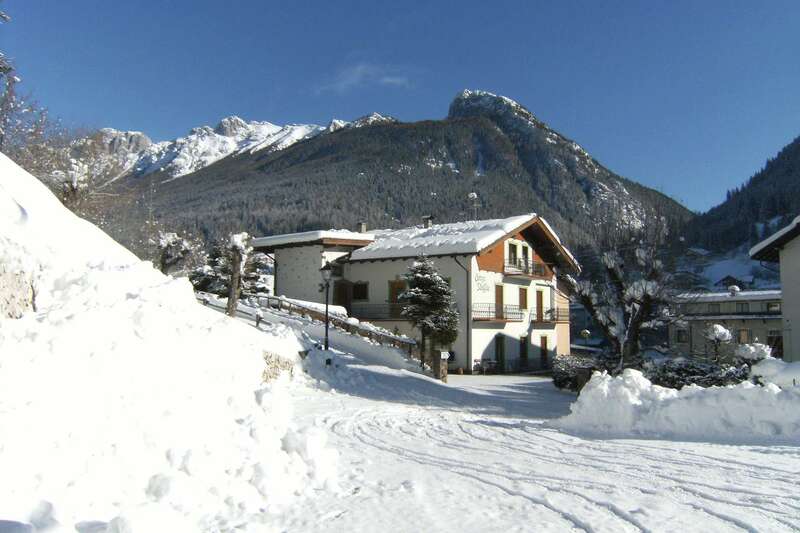 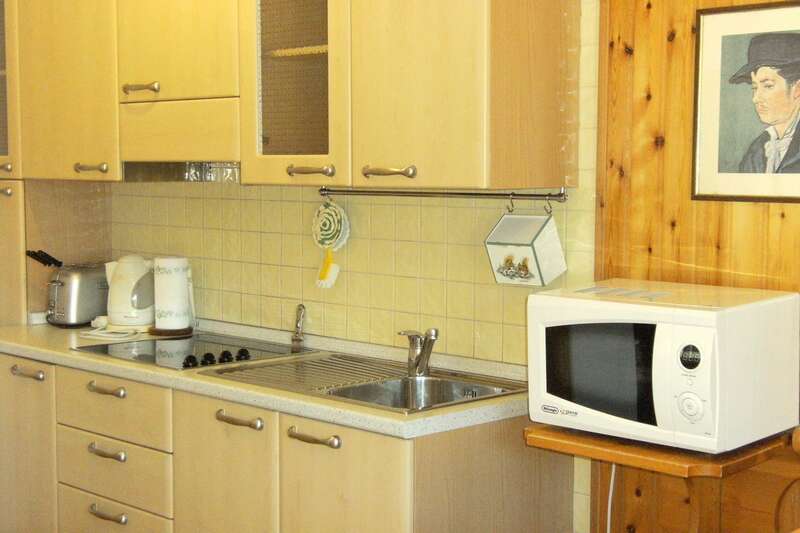 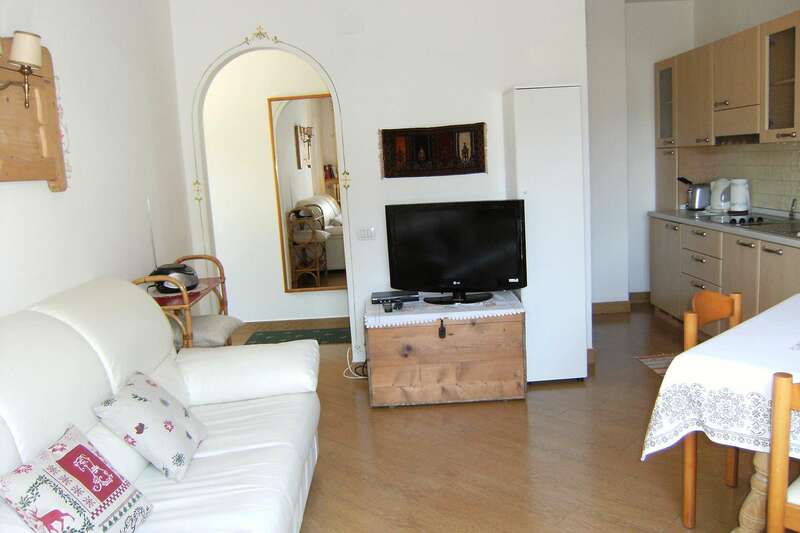 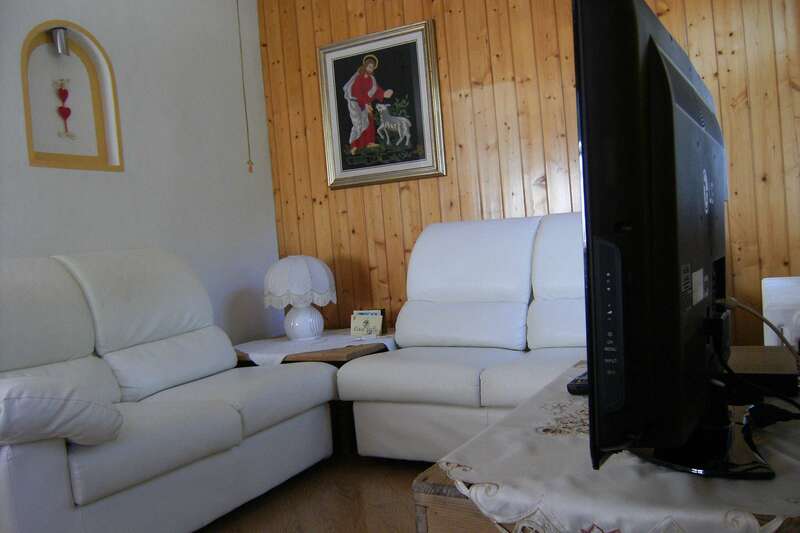 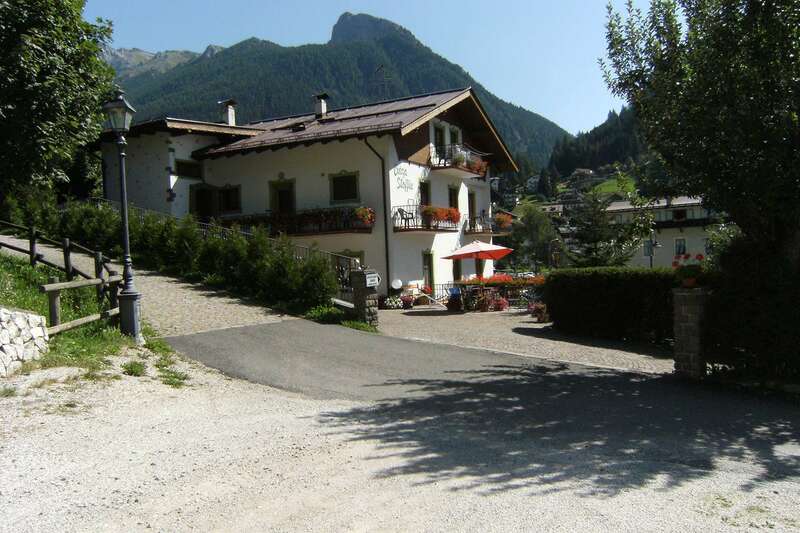 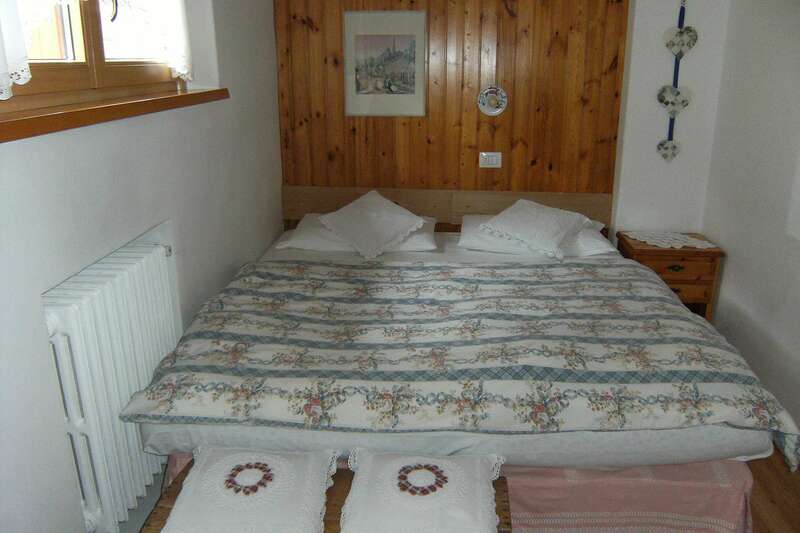 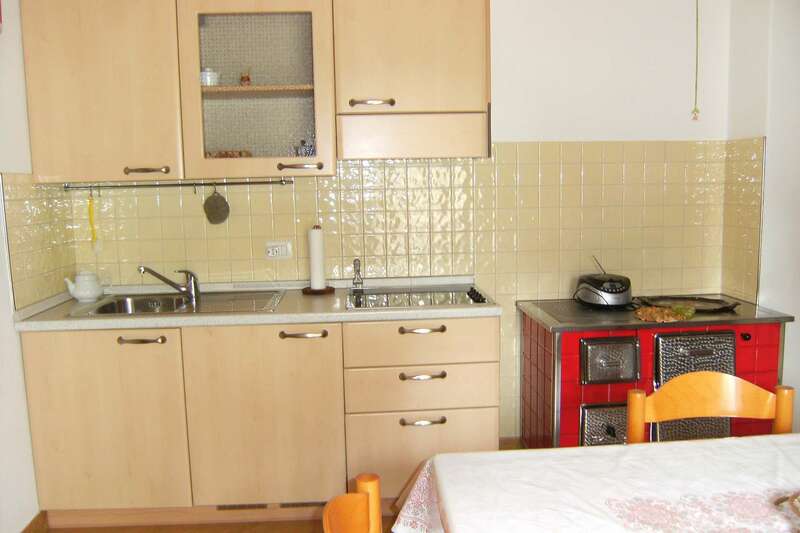 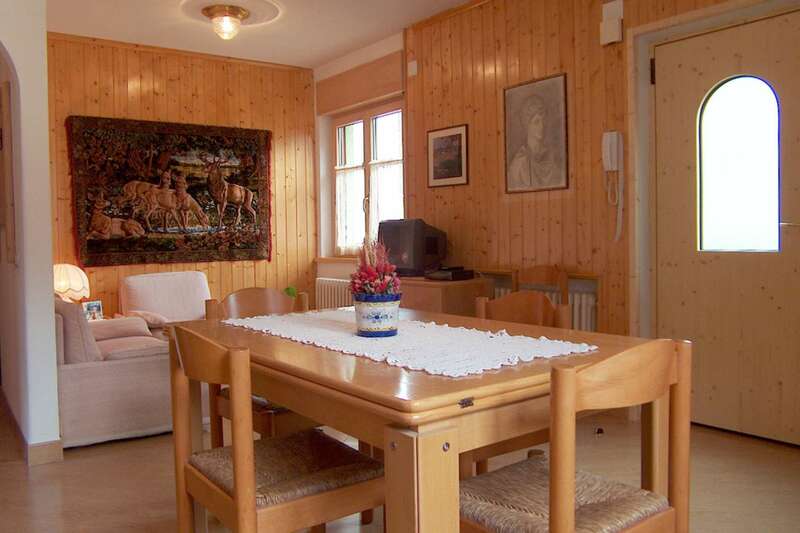 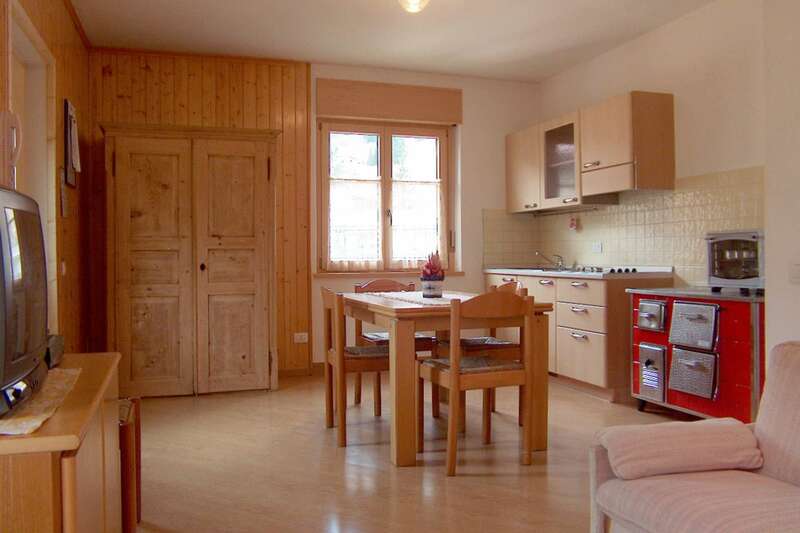 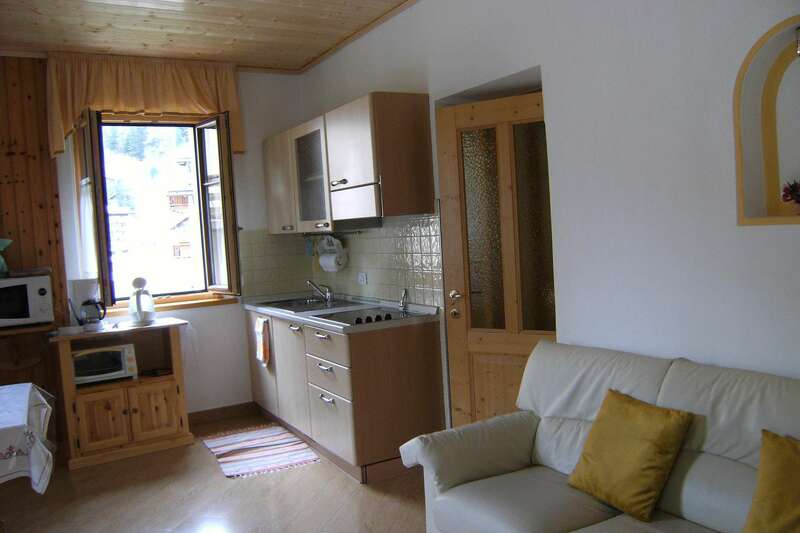 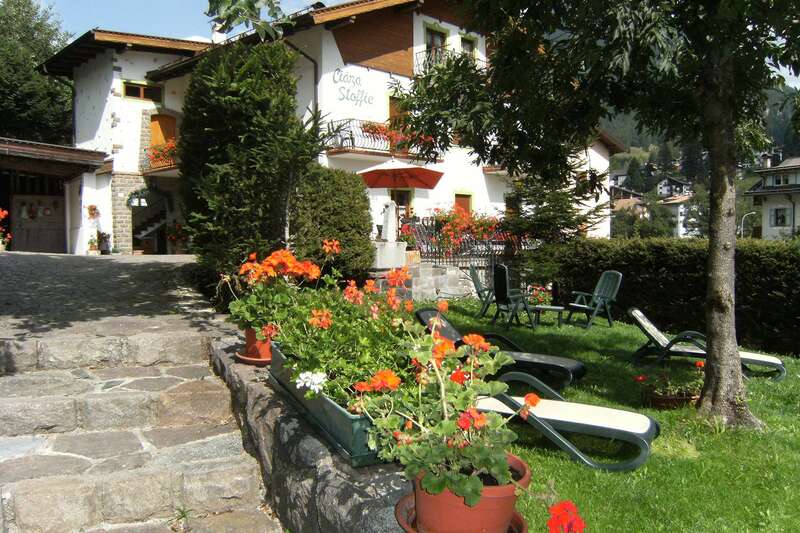 Hairdryer, safe, microwave oven, vacuum cleaner, sat-tv, toaster, wireless internet, ski depot.